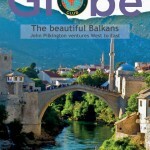 Globe is an info-packed newsletter with travelogues by members, book reviews, travel tips, bargains and news. There is a mutual aid section where you can exchange information; place advertisements and find travel companions. Emphasis is placed on the unusual and the opportunity to see places and meet people not given to the usual tourist. 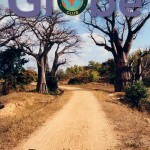 Methods of cheap travel and trips off the beaten track, as well as on well-travelled routes, are given prominence. Club meetings, travel shows and other travel events are also listed. Page: 6-7 Book reviews and quiz! 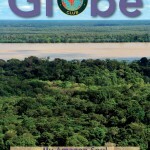 Page: 20-21 Picture Quiz – Win a year’s Globetrotters Club membership answering one simple question! A Taste of The State Of Espirito Santo.